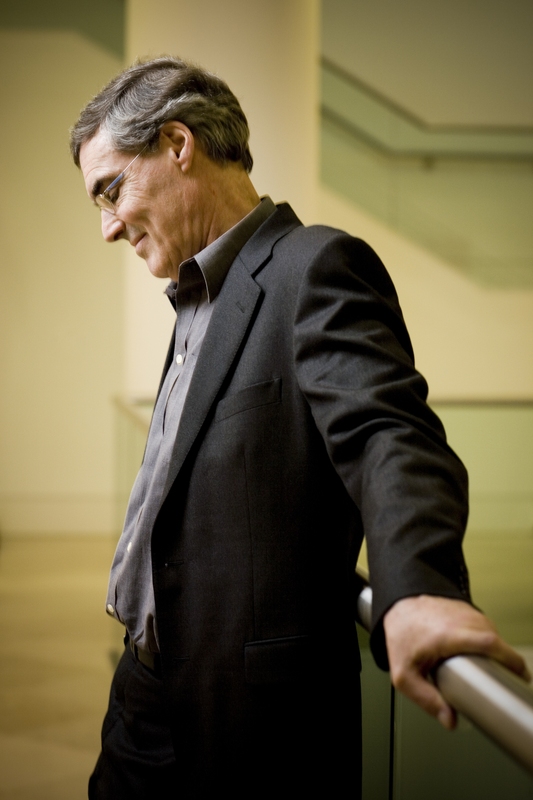 Roger Vignoles is internationally recognised as one of the world’s most distinguished piano accompanists and musicians of today. He regularly partners the finest singers in major venues around the world and is regarded as a leading authority on the song repertoire. Originally inspired to pursue a career as a piano accompanist by the playing of Gerald Moore, he read Music at Magdalene College, Cambridge, and later joined the Royal Opera House as a repetiteur. He then completed his training with the renowned Viennese-born teacher Paul Hamburger. Over the course of his distinguished career he has collaborated with such leading singers as Elisabeth Söderström, Dame Kiri Te Kanawa, Sir Thomas Allen, Barbara Bonney, Kathleen Battle, Christine Brewer, Brigitte Fassbaender, Bernarda Fink, Susan Graham, Thomas Hampson, Lorraine Hunt Lieberson, Dame Felicity Lott, Mark Padmore, John Mark Ainsley, Roderick Williams, Joan Rodgers, Sarah Walker, Measha Brueggergosman and Kate Royal. He performs regularly at major venues across the world such as the Wigmore Hall, Philharmonie Cologne, Vienna Konzerthaus, Vienna Musikverein, the Royal Concertgebouw, Musee d’Orsay, Carnegie Hall, the Frick Collection in New York, La Scala, Oper Frankfurt, Théatre des Champs-Élysées, Schubertiade Schwarzenberg, Bonn Beethovenfest, Baden-Baden Festival and Teatro de Zarzuela in Madrid. Vignoles is frequently invited to devise and direct programmes and festivals of song. He has created several series at the Queen Elizabeth Hall in London, including “Young Brahms”, “Landscape into Song” (a celebration of Schubert) and “Scenes from Schumann”. He presents the annual Ciclo de Lied Galega in Santiago de Compostela. In the 2009/10 season he presented a Strauss song series at the Wigmore Hall. Vignoles is an outstanding teacher and has given masterclasses in London, Amsterdam, Brussels, Valencia, Copenhagen, Stockholm, New York, Boston, Baltimore, Los Angeles, Montreal and Toronto. He is a regular visitor to the University of Indiana, Bloomington, the Britten-Pears Young Artists’ Programme at Snape and the Stimmen Festival Freistadt in Upper Austria. He is Prince Consort Professor of Accompaniment at the Royal College of Music in London, Vice President of the Jackdaws Music Education Trust, and has been awarded an Honorary Fellowship of Magdalene College, Cambridge honoris causa. His extensive discography ranges from German Lieder and French Melodies to Spanish Canciones and Cabaret Songs. Vignoles has received much acclaim for his ongoing recording series of Strauss The Complete Songs for Hyperion, with current volumes featuring Christine Brewer, Anne Schwanewilms, Andrew Kennedy, Christopher Maltman, Alastair Miles, Kiera Duffy and Elizabeth Watts. Other recent recordings and forthcoming releases include Schubert Der Wanderer and Carl Loewe Songs & Ballads with Florian Boesch and Tomášek songs with Renata Pokupić, all for Hyperion; Wolf Italienisches Liederbuch with Joan Rodgers and Roderick Williams for Champs Hill; Strauss and Wolf with Angelika Kirchschlager on Wigmore Hall Live; Schumann and Brahms with Bernarda Fink, and Britten Before Life and After with Mark Padmore, both on Harmonia Mundi (the latter received the prestigious Diapason d’Or and Prix Caecilia awards in 2009). Vignoles recently led Britten’s Church Parables for Mahogany Opera in performances in St Petersburg and the UK. Other recent highlights include recitals with Elīna Garanča, Clara Mouriz, Matthew Polenzani, Christine Rice, Miah Persson, Anne Schwanewilms, James Gilchrist, Christoph Prégardien, Christine Brewer, Marita Sølberg and Antoine Tamestit; Poulenc Les Mamelles de Tiresias in Aldeburgh, Aix-en-Provence and Brussels at La Monnaie; and concert appearances with the Nash Ensemble and BBC Singers. 2018 - 2019 season / 602 words. Not to be altered without permission. 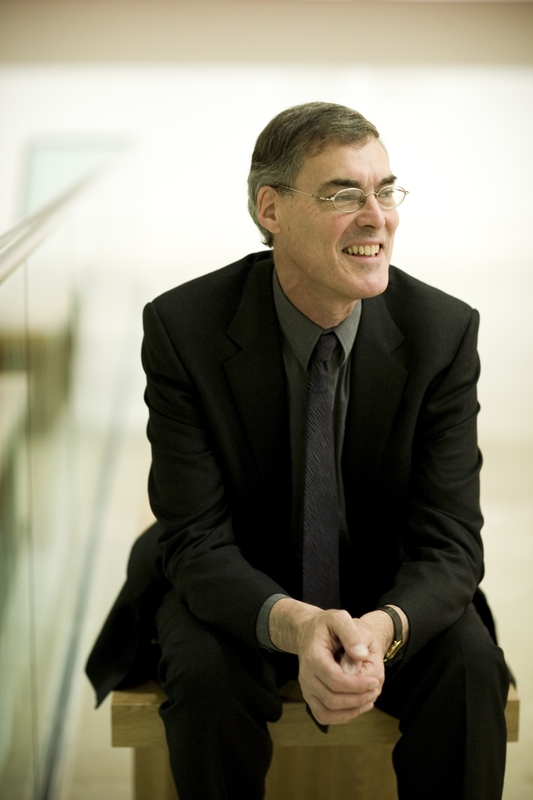 Roger Vignoles: wonderful pianist, superb musician and ace accompanist. Vignoles’ playing, lyrical and brittle by turns, underpinned every emotional and intellectual twist. A remarkable work, exceptionally done, and absolutely unforgettable. 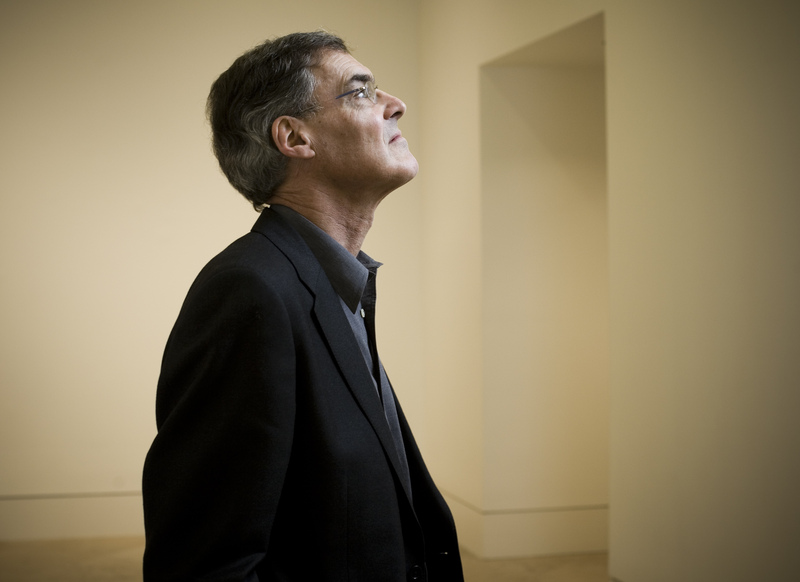 Pianist Roger Vignoles contributes poetic imagination, subtle shading and searching artistry to each song.